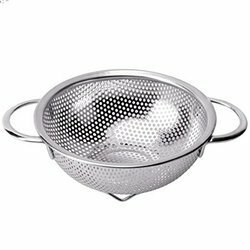 Leading Exporter of kitchen stainless steel colander, colored german colander with tubular handle, deep colanders, stainless steel deep colander, heavy wire mesh colander and stainless steel german colander from Mumbai. 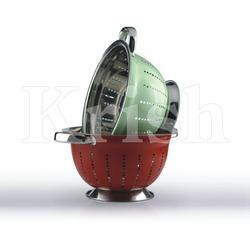 We are offering Kitchen Stainless Steel Colander to our clients. 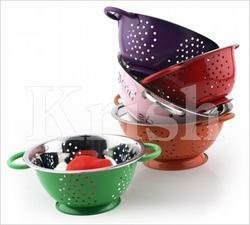 We are offering Colored German Colander with Tubular Handle to our clients. We are offering Deep Colanders to our clients. 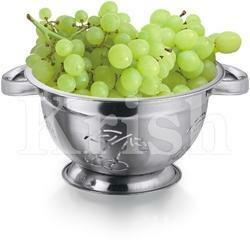 We are offering Stainless Steel Deep Colander to our clients. 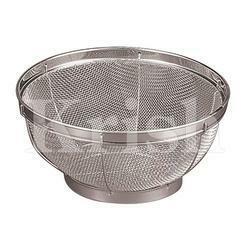 We are offering Heavy Wire Mesh Colander to our clients. 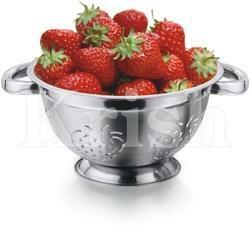 We are offering Stainless Steel German Colander to our clients. 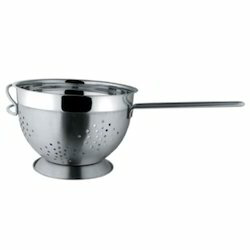 Looking for Stainless Steel Colander ?